I give up. No need to fight a battle that can’t be won. I thought I could win for a while but that was just foolish. I’ll start the next legislative session “huskier” than I want to be. I always add some weight during a session. During the last one, I gained about 20 pounds and, sadly, I never really lost them during the interim. I intended to. Over and over again, I ate right — for 2 or 3 days. I sort of kept up the running. But, it’s the end of November and we start the session in January. It ain’t gonna happen. So I bought 3 new husky suits, assuring I’ll have at least 3 suit coats that I can button. 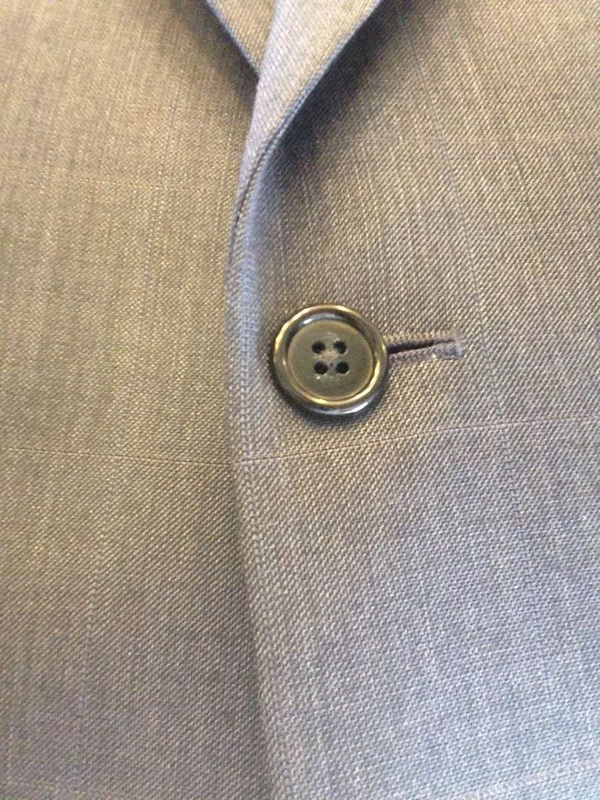 Being able to button my coat will help me look somewhat senatorial. Well, there’s more of me for me to love. Yesterday, I filed two bills to launch my agenda for the 84th Legislature: SB 188 and SB 189. Both focus on protecting insurance policyholders from price hikes or cancellation simply for asking questions about their coverage. I know. It seems silly that we need to pass a law to protect consumers from such an unfair practice. But we heard testimony before last session that insurance companies were dinging policyholders for asking questions even if the policyholder didn’t file a claim. So I passed SB 736, which prohibited underwriting and rating decisions based solely on consumer inquiries for standard fire, homeowners, or farm and ranch owners insurance policies. But that legislation didn’t go far enough. These bills build off my earlier success and extend the protection to a broader swath of the insurance market, including more homeowners and auto insurance policyholders. These are common-sense protections that cost insurers nothing but provide consumers some peace of mind. Know any kids who love a good floor debate? 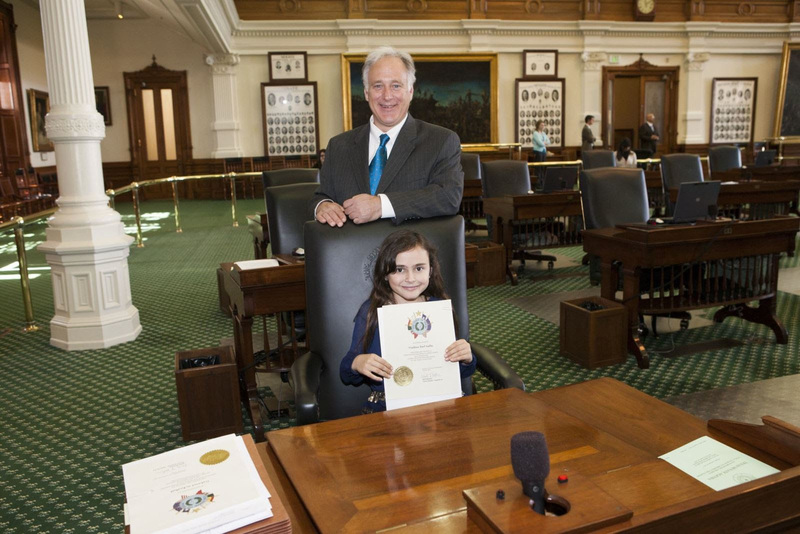 Once again I’ll be inviting students, ages 6 to 18, who are interested in the Texas Legislature to participate in the Senate Page Program. Students will get to assist Senate messengers, observe committee hearings and help deliver messages on the floor of the Senate Chamber. It’s a great program and I loved the fact that last session we had so many kids participate. They learned a bunch and had a lot of fun. Call my Capitol office at 512-463-0114 to get an application.